The Prime Warden presided over a Ladyday Court which comprised a wide-ranging agenda including nominations for next year's Wardens. 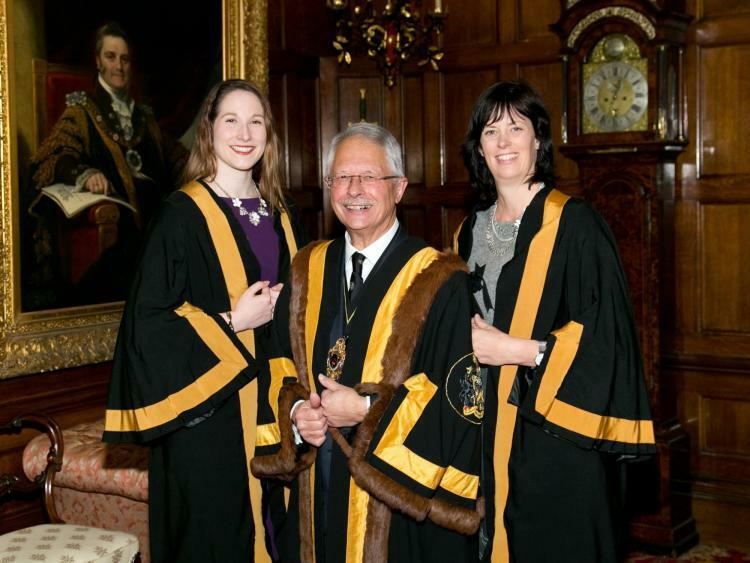 Later, Mrs Katie Whittingham and Mrs Charlotte Teale were admitted to the Livery of the Company. 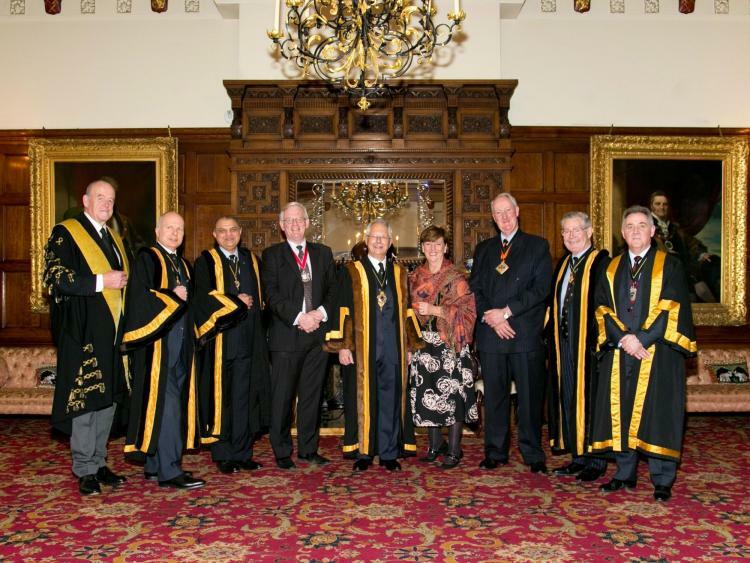 A Luncheon followed the Court at which members of the Company and their guests hosted the Masters of the Worshipful Companies of Farriers and Tin Plate Workers alias Wire Workers. Mrs Clare Davison, Principal of Kingston Maurward College Dorset, was presented with a Certificate of Appreciation to mark her contribution to the education and training of young blacksmiths.